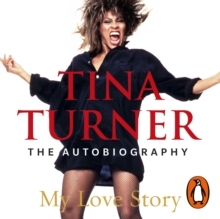 _______________________`Astonishing, soul-baring - the must-read memoir by rock's greatest survivor' DAILY MAIL***The full, dramatic story of one of the most remarkable women in music history, celebrating Tina Turner's 60th year in the industry***'Unbearably poignant' THE TIMES, Book of the Week_______________________Love's got everything to do with it. 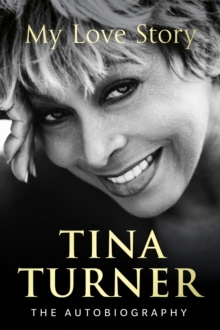 Tina Turner is the Queen of Rock `n' Roll, a musical icon celebrating her 60th year in the industry. It is a thoughtful, moving reflection on a life of spectacular achievement' DAILY EXPRESS`Turner comes across as courageous, optimistic, big-hearted and generous' SUNDAY TIMES`Fascinating, dramatic, surprising' OK!